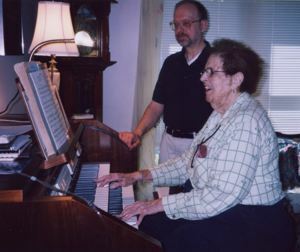 Do you have an organ or piano in your home just sitting there? Not being played? Silent? Gathering dust? Why not take a few lessons to get it going again? Private lessons in your home or church are now available in the Charlotte area. We will drive to your location in the Charlotte Metro area for the first one-hour private lesson for HALF PRICE ($25) plus $5.00 travel charge. Normal cost of one-hour lesson is $50 plus $5 travel charge. 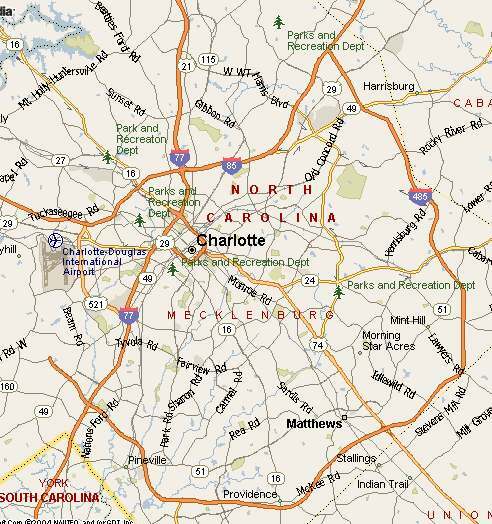 Locations outside of the Charlotte Metro area incur higher travel charges. Your location can be your home or church or neighborhood center if you are authorized to use the facility. Optionally, the first lesson at our location is FREE. There is no obligation for future lessons. Our philosophy: The #1 duty of a teacher is to encourage. Call John Apple at 704-567-1066 for your lessons today!